Stop worrying about the constant challenges of building your IP reputation, maintaining whitelisted servers, constantly hygiening your email lists, and battling spam filters. US Data’s email deployment capabilities save you time and hassle while delivering unparalleled results. When you choose US Data for your email broadcasting needs, you’re not just getting a high-tech digital marketing solution. More notably, our email experts offer the knowledge, experience, and service required to ensure your email marketing campaign’s success. In-depth email reporting gives our clients deep insight into how their email practices are driving results – and how they can improve even further. Moreover, our depth of targeting information allows us to offer deep-dive analytics of your email responders to paint a picture of exactly who is engaging and why. Due to all of the spam laws that are in place, it is imperative that you follow the laws surrounding email marketing.  We take legal compliance very seriously and ensure your company’s reputation is protected. Our opt-in email marketing programs are 100% CAN-SPAM compliant and follow all DMA regulations. 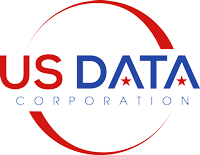 US Data Corporation is the leading source of effective, permission-based email marketing solutions. We maintain over 270 million opt-in email addresses worldwide, with over 300 selects to ensure you can precisely target your ideal audience. We excel at conducting full-service email broadcasts on behalf of our clients. Thanks to whitelisted servers and perfectly curated email databases, our email program success rate is second-to-none. 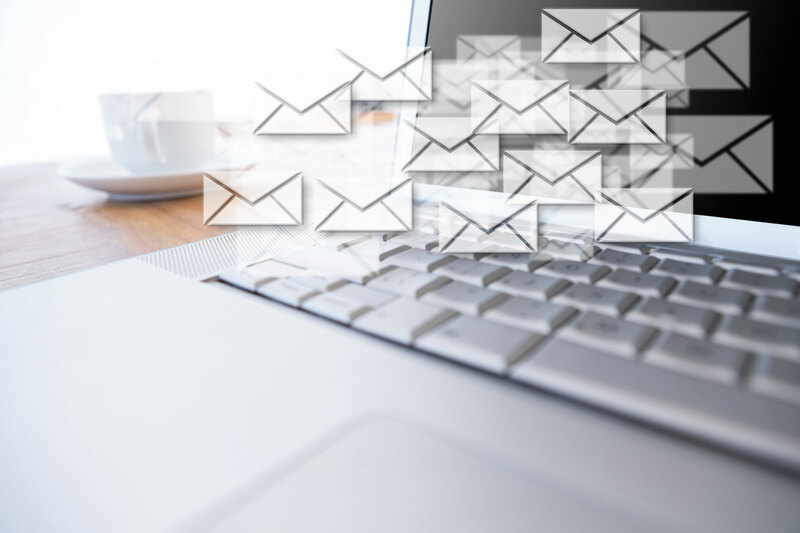 US Data’s team of email marketing experts will collaborate with you to ensure that your emails bypass the spam filters and grab your prospects’ attention. We are responsible for successfully powering the email marketing programs for hundreds of companies nationwide. Our precise targeting capabilities are second to none, ensuring you reach your perfect target audience. US Data email lists are custom built to meet your needs to make sure you get maximum results. Our email data undergoes a rigorous hygiene process around the clock to guarantee maximum delivery rates. When you succeed, we succeed. We like to think of ourselves as a helpful extension of your marketing team. The superior freshness and accuracy of our email data results in response rates that are through the roof.